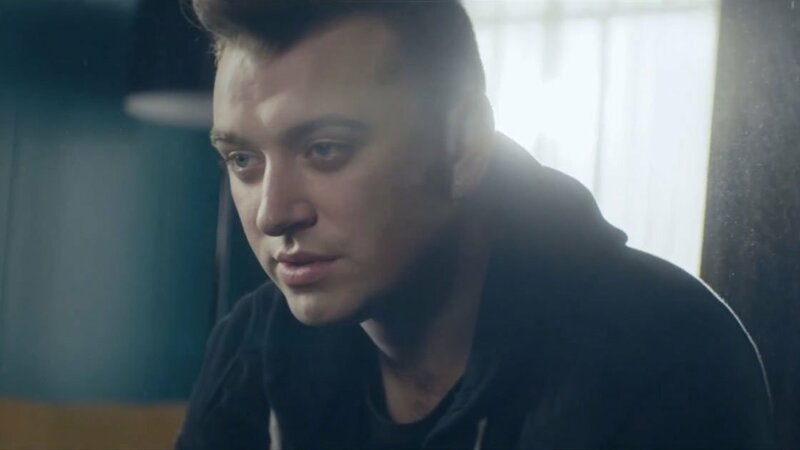 Disclosure collaborator and R&B singer Sam Smith has released a music video for "Stay With Me," the third single off of his upcoming debut studio album In the Lonely Hour. "Stay With Me" ups the soul factor, as Smith sings a more somber love song to the tune of a backing choir and emotional synth beat. Like his video for "Money on my Mind," the second single from the album, "Stay With Me" features plenty of Smith walking towards the camera, this time in a more homey British suburb as opposed to the Las Vegas strip. Sam Smith populates the frame without any company until the choir shows up, reflecting on the loneliness of the song. In the Lonely Hour is set to release in first in the UK on May 26th and later in the US on June 17th. You can pre-order the album on iTunes and Amazon . For more music, news and tour dates, check out Sam Smith's Official Web Site.